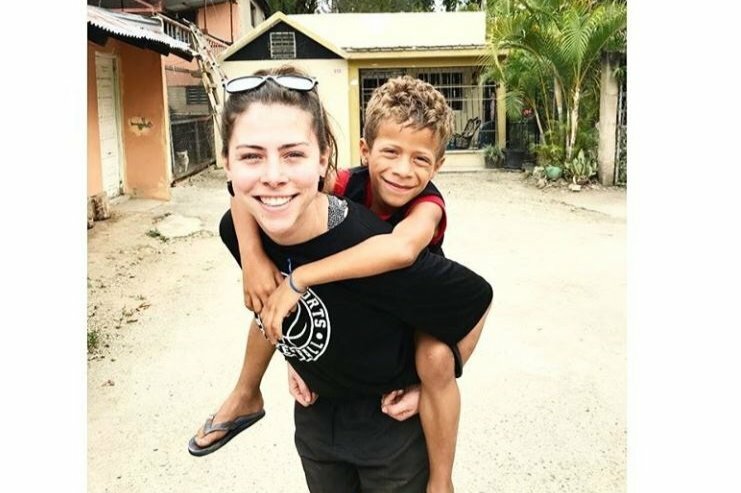 Fundraiser by Laurel Davies : Help me help others with YWAM! Help me help others with YWAM! I am incredible blessed to be able to be a part of YWAM (Youth With a Mission) around the world. This ministry helps to know God and make Him known around the world. This trip will take me to Australia, as well as 5 unknown countries for 6 months (June to December 2018). The exciting thing about this trip is that I don't know where I am going or what I will be doing until I am already in Australia. It could be anywhere from Peru to South Africa, and could be anything from working in orphanages to building churches. In any case, it will be hard, yet rewarding work, always benefiting the community we will be working in. Without financial support, I won't be able to go on this trip. I have always felt God calling me to serve others through ministry. Getting to do this, and travel, is an absolute blessing and a dream come true. These funds will help with flights to the 6 different countries I will be visiting and supplies for when I am on this mission. Having the financial support would be the absolute world to me as this is such a dream and God send for me. My trip begins June 20th so it is coming up fast, but I know that God will provide. Psalm 96:3 - Declare his glory among the nations, his marvelous deeds among all peoples.